Home ⁄ Featured posts ⁄ We are launching! We are launching our blog on which you will find answers to the most common questions we get from our customers. We hope that with time we will create a helpful resource and a knowledge base good for beginners as well as advanced aquariums enthusiasts. You will be able to advance your knowledge not only related to aqua plants care but also to tank fish, shrimps and other creatures inhabiting aquariums. The described on our blog solutions will be expanded on and updated regularly so that they provide you with the most up-to-date theoretical and practical information. With time we will also include DIY posts which will allow you save some money – money that you can then spend on buying new fish, shrimps or plants – sweet! We are open to any questions, suggestions and collaborations that will let us discover so far unknown to us opinions in the area of fishkeeping. We hope that we will hit the nail on the head and we will develop an amazing platform for information and experiences sharing and for new discoveries in the aqua world. 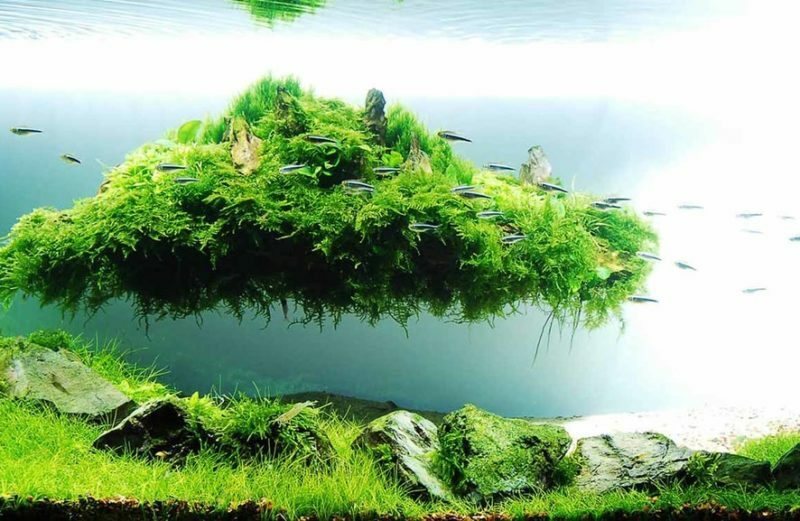 We understand that that the aquatic plants care, aquascaping and fish and/or shrimp keeping may be very quickly hit by disadvantageous occurrence of algae or various deficiencies, therefore here you will find information on aqua fertilisers, CO2, aquarium pieces of equipment such as filters, accessories for aquascaping, natural decorations such as roots, stones, leaves, cones and tree bark. Also, there will be definitely a whole set of posts on feeding. We are very proud with what we have learned in this area over the years and we would definitely like to share it with you. We are also planning to post some content on DIY fertilisers made of dry salts, their different combinations, chelators and ways in which you can conserve them. In our aqua journey we have had a lot of different types of aquariums, focusing on shrimps but also on plants – we will try to describe all of our experiences in the most fun and straightforward way! from a desire to help us fund current expenditures related to our work on our own products that we have been systematically developing over the last year. We hope that by 2020, or a bit sooner than that, with your help we will be able to present our new product on the kickstarter platform. The months we’ve spent working on it, all of the evening and weekends we sacrificed are countless, however we believe that in the end it will all be worthwhile! We think that our product will contribute to fishkeeping world in its innovative, and simple way. There is more and more people joining the project, people that just like us give their free time to contribute. We hope that with your help we can achieve our goal quicker. We are a bunch of passionate individuals who are delighted to be able share ideas and experiences on this blog. If you will be able to find answers to your questions here on this blog – that is what will make us more than happy! If you want to support us, write to us or simply buy our products from our online shop. We hope that you will find our website interesting! Thank you for supporting us, for your suggestions and for motivating us!